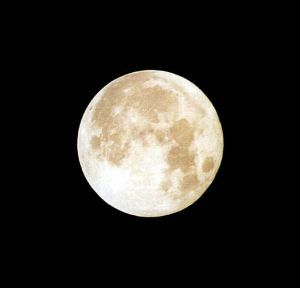 There’s a Full Moon at 29 degrees of “drama queen” Leo on February 18, 2011 (3:36 am EST). Too, this “Hollywood-style” Full Moon does not disappoint in the “drama department” with it’s exact opposition to glittery, seductive Neptune in brotherly love Aquarius. Full Moons traditionally deliver “full illumination,” although with Neptune’s veiled ray amplified here, it may be a challenge to decode what’s really going on around us now. Ensnaring Neptune governs fantasy, illusion, dreams, delusion, sacrifice, surrender, self-doubt, escape. While the theatrical Leo Moon craves praise, applause and ego recognition. It wants to wield formidable power. 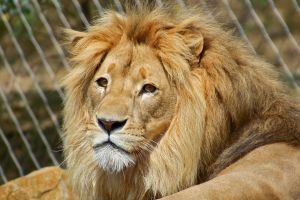 It could be that this Leo Full Moon serves as a barometer to check the health of our ego. Also, our susceptibility to flattery. Too, it may have the net affect of making us more humble, which isn’t such a bad thing either. Additionally, this is a highly creative Full Moon especially for film-making, acting, writing, dancing, music, painting. Individually, we will want to check out what house in our horoscope this lunation is falling in to see where all this captivating, “suspenseful drama” and creativity will be playing out. Also at the time of this Full Moon, Love Goddess Venus in professional Capricorn is exactly square to withholding Saturn in romantic Libra. It may be that, like Leo, Mick Jagger, we have to try harder to get “satisfaction” in the bedroom or the boardroom.